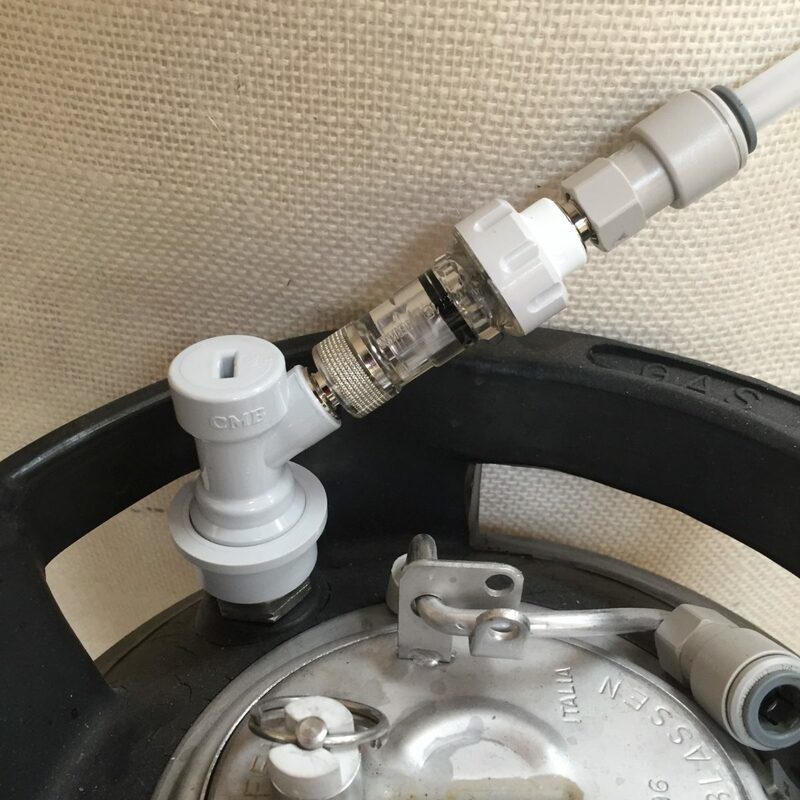 High quality German made CMB Disconnect Check Valve is designed to attach to threaded gas post. 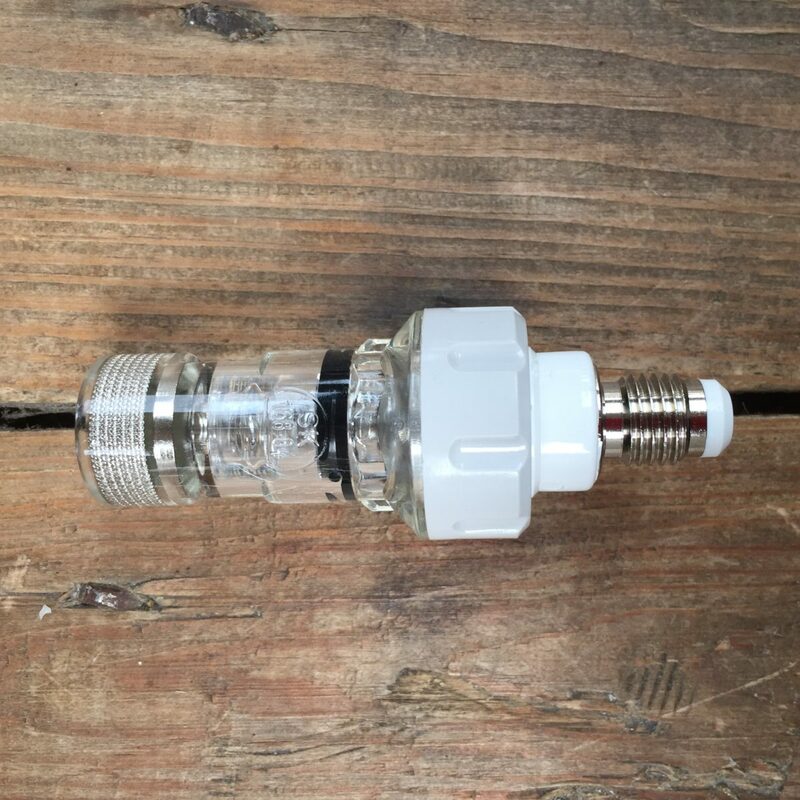 Add this to stop liquid traveling back up your gas line and to the regulator. 7/16 Thread ready to take a John Guest Push Fit adapter. Note: These should not be disassembled, they can be very hard to put back together, and replacement parts are not sold individually. 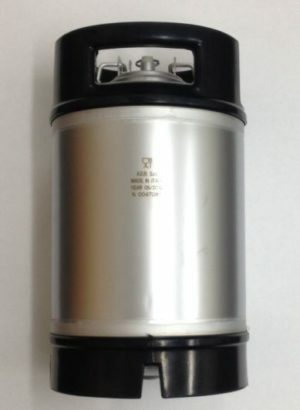 Direct from AEB in Italy these 9 litre stainless kegs are the ultimate in home brew dispense.